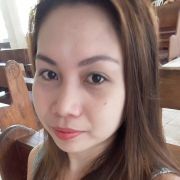 im single filipina seeking an honest single guy..and get to know each other and see where it goes...enjoy searching! 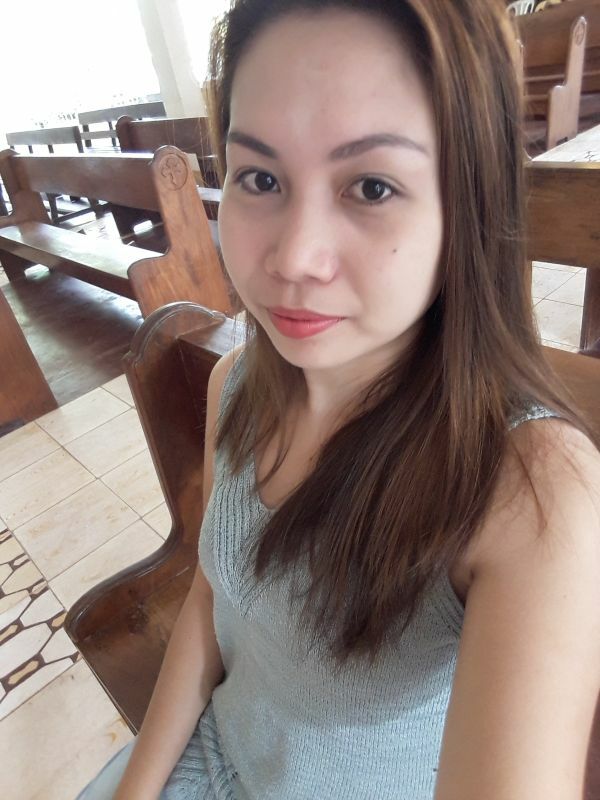 must be easy to get along with...god fearing willing to visit me and get to know me..and most important thing is family oriented.family is nore important. conda_373 hasn't asked any friends to write a recommendation yet. conda_373 has not yet answered any of the optional questions that would tell you more about her.